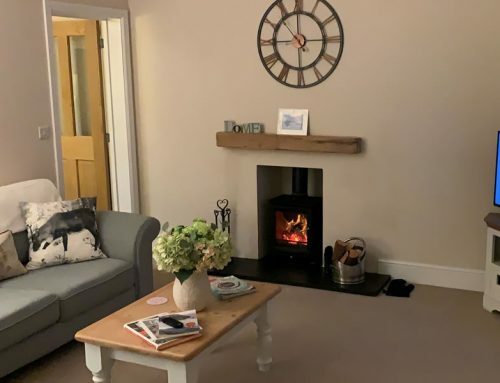 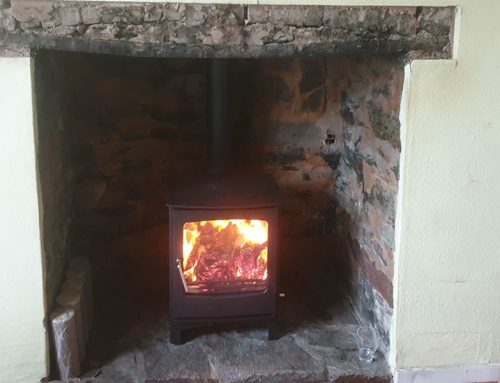 We were asked to install a new Defra 10kw Ecosy Purefire woodburner to replace a large old broken woodburner. 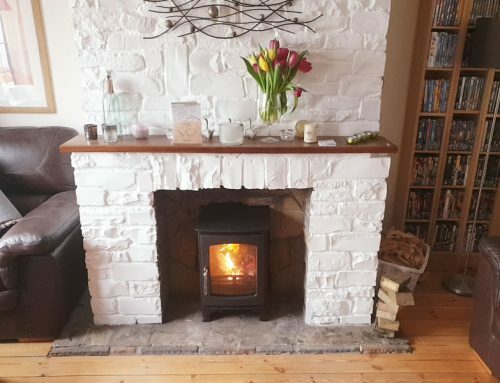 As the woodburner is rated over 5kw it requires an air vent through the wall. 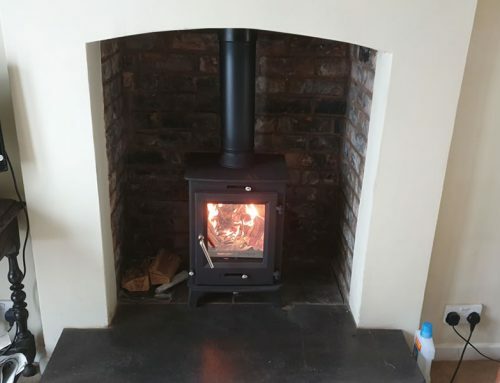 We also took up the hearth stoves, levelled for stove and installed a new chimney pot. 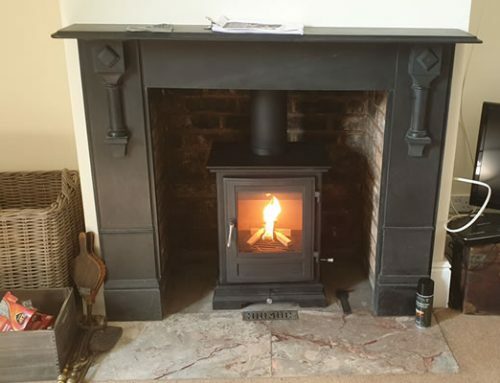 We can supply Defra 10kw Ecosy Purefire woodburner stove direct.